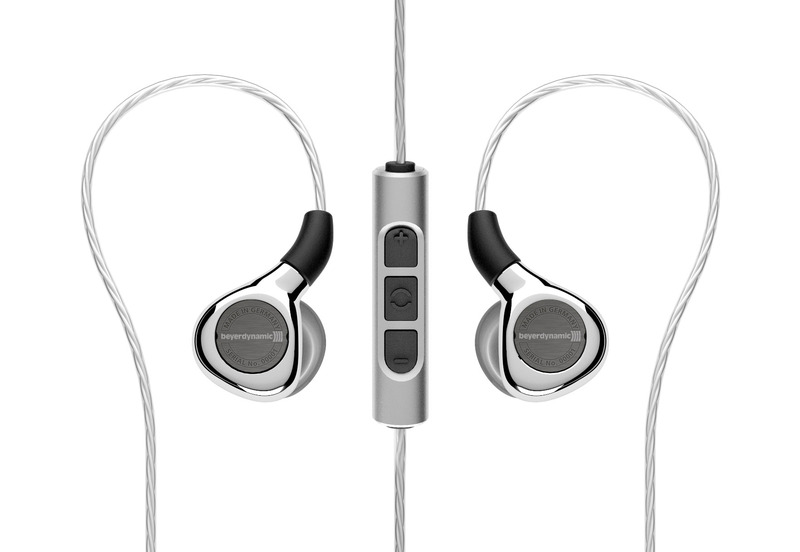 New at CES: beyerdynamic presents the in-ear Xelento remote headphones – for an authentic and intense music experience. Heilbronn, November 2016: When precision meets passion, what results is a product like the Xelento remote. 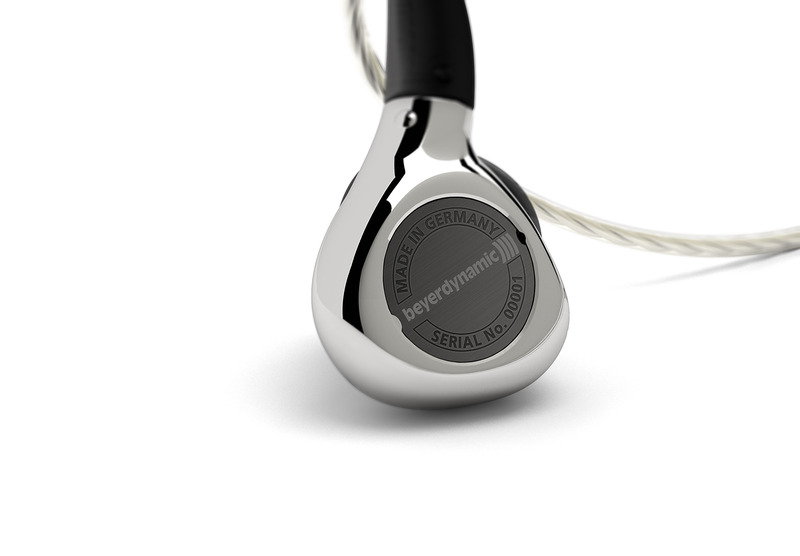 The new in-ear headphones from beyerdynamic embodies the DNA of the audio specialist from Heilbronn, Germany, like no other. It combines German engineering skill with superb craftsmanship and love for detail. 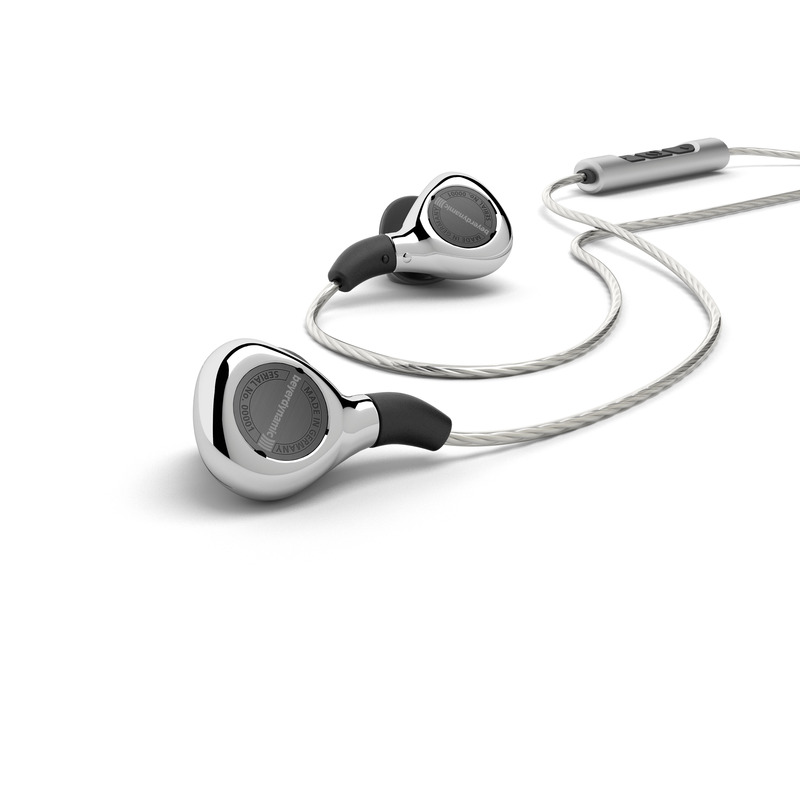 beyerdynamic is set to launch its own Tesla in-ear on the market following on from the AK T8iE, which was produced in collaboration with Astell&Kern. It represents the culmination of more than 90 years’ experience in audio development. With its intense and intoxicating sound, the Xelento remote impresses even the most discerning audiophiles. And the reason is beyerdynamic’s unique Tesla technology, which covers the complete acoustic range in a neutral and precise manner. Its excellent efficiency together with outstanding impulse fidelity makes it ideal for use on smartphones or high-resolution audio players. 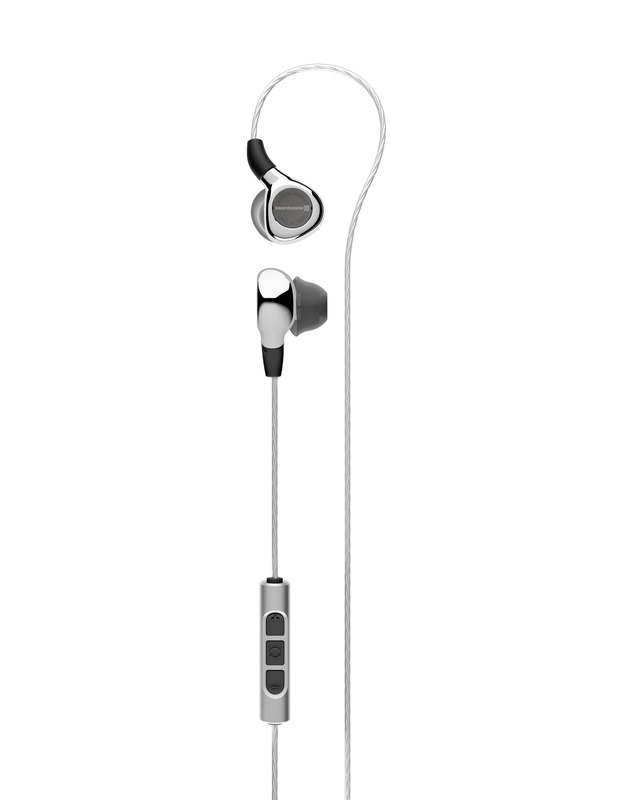 The in-ear version of the Tesla driver has been fully redeveloped. Ring magnets – 16 times smaller than in the reference T 1 headphones – and an air gap in the micrometre range redefine the limits of what is technically feasible. Such progress can no longer be perceived with the naked eye but it can scarcely be hidden from the ear. 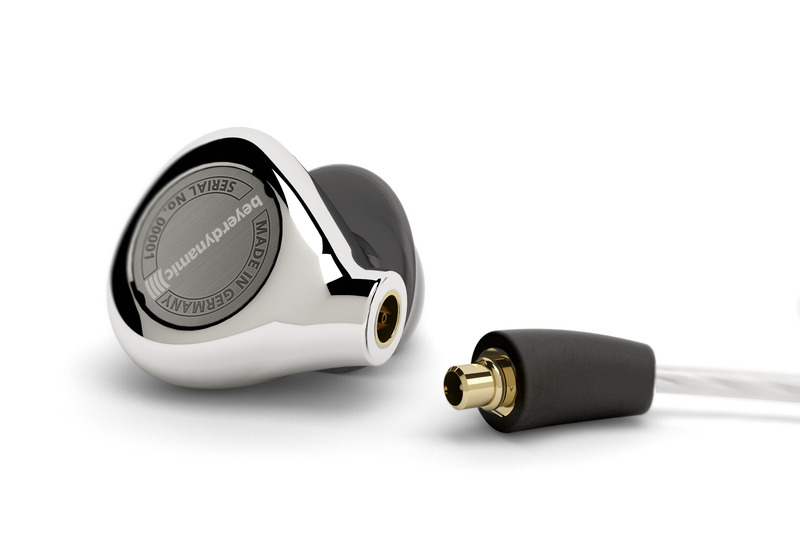 A specially extended frequency response makes details audible which are simply lost with other in-ear models. The powerful, ultra-precise bass rounds off the sound at the lower end, without pushing itself into the limelight. The Xelento remote thus emphasises the voices and instruments especially vividly and effortlessly. The acoustic experts in Heilbronn have tuned it perfectly – for a high-end sound that goes straight to the ear. 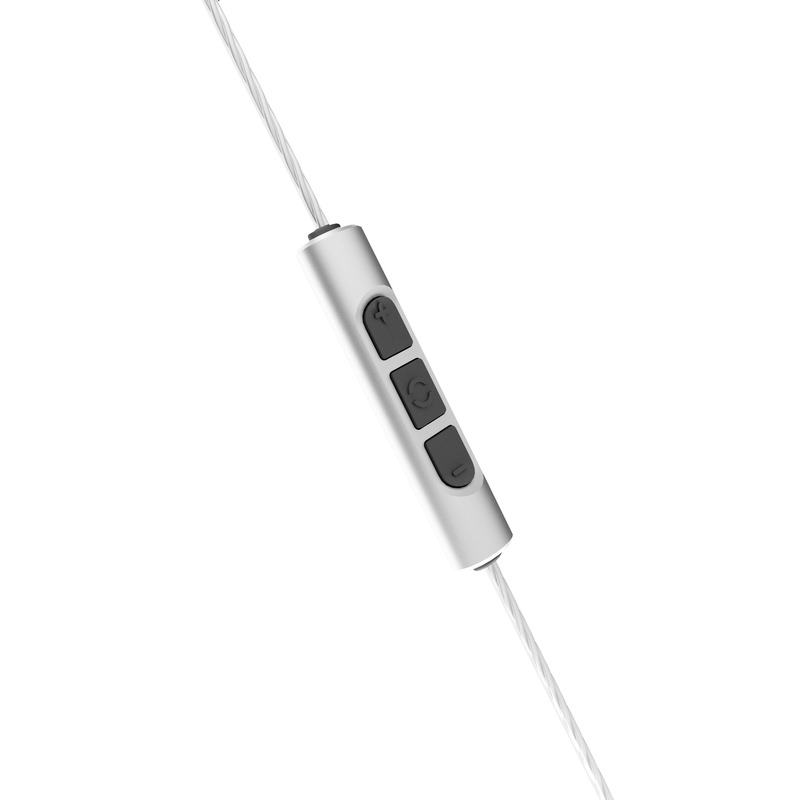 The universal remote control in the cable gives the Xelento remote the second part of its name. It controls the volume and music playback of the player by means of the 3.5 mm jack connector and allows calls to be made and received on the smartphone at the press of a button. 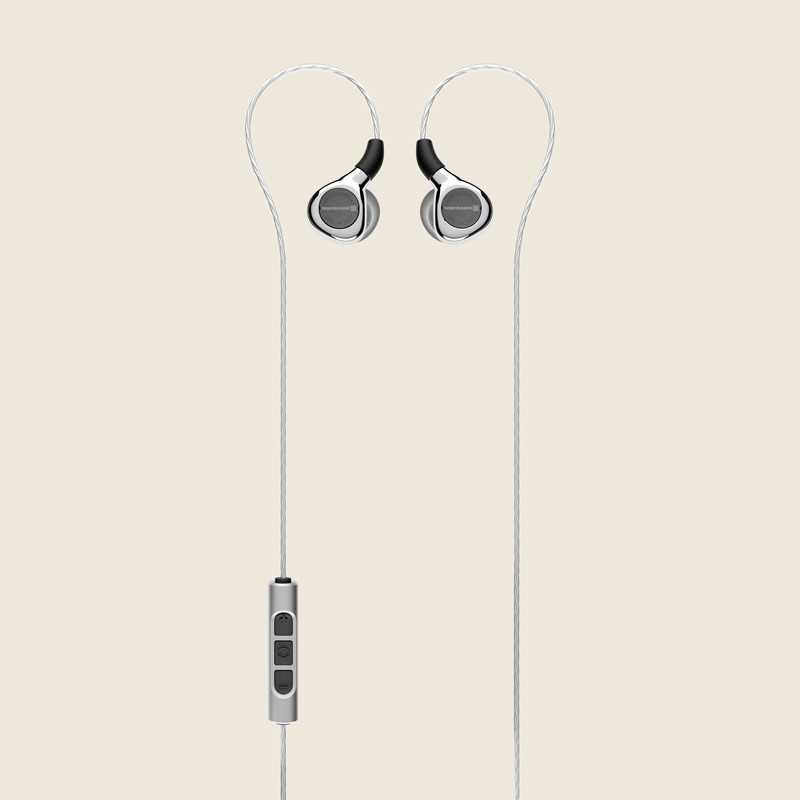 The integrated microphone transforms the headphones into an audiophile headset. And for those who don’t require a microphone and prefer to control playback on the player, a pure audio cable can be used instead. The cables are detachable, which means they can be replaced quickly. 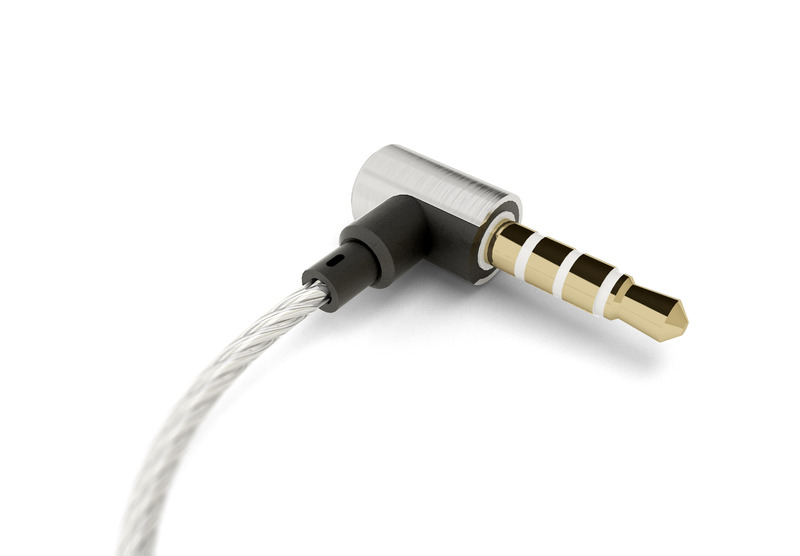 Silver-plated cables provide as little resistance as possible to the sound flowing through their cores. They are coated with Kevlar and tested in 40,000 bending cycles. 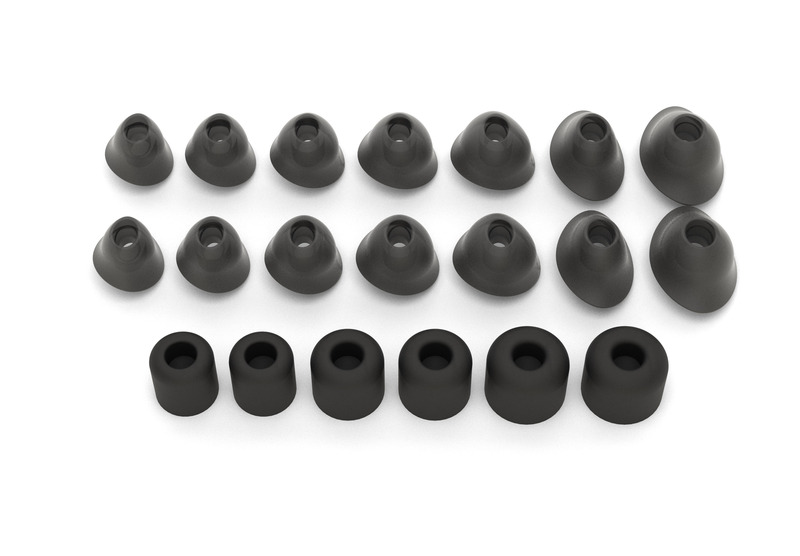 Gold-plated MMCX plugs ensure good contact and fast and easy replacement. The headphones can thus withstand years of outdoor use under the harshest conditions. And the in-ear housing itself is just as robust. Its three-layer metallising not only looks stylish but also makes the surface insensitive to abrasion, solvents, and perspiration. A watertight diaphragm over the bass reflex openings protects the interior from getting wet. beyerdynamic has expended more energy into perfecting the fit of the headphones than ever before. Countless silicone casts were made, heads measured and computer data evaluated so that the Xelento remote nestles perfectly into the wearer’s ear. 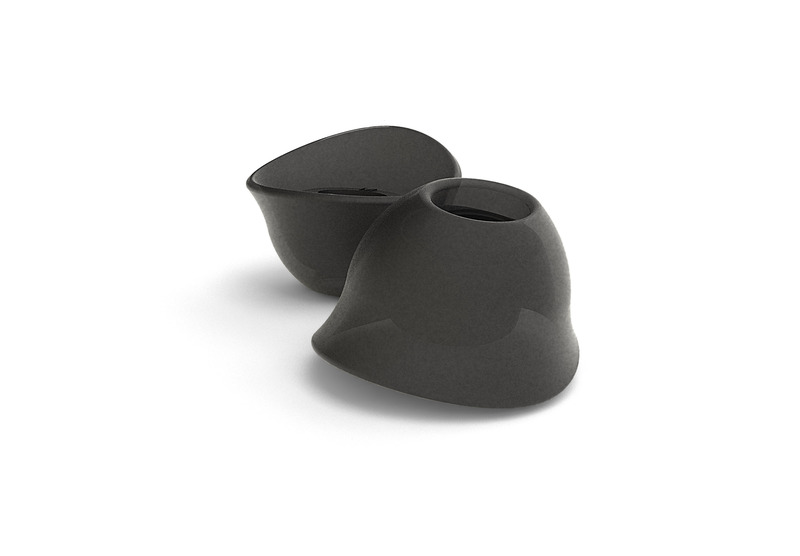 This has resulted in anatomically shaped eartips in no less than seven sizes – from XS to 3XL. No other manufacturer offers so much customising. 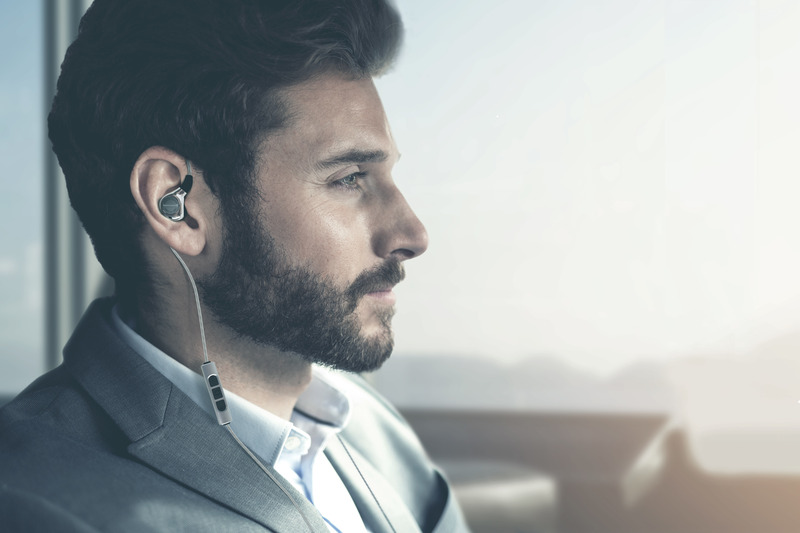 Thanks to their oval cut, they fit like a glove in the auditory canal – without the usual sensation of pressure that comes from wearing in-ears. The popular Comply™ moulded foam eartips are also available in three sizes for fans of classic attachments. 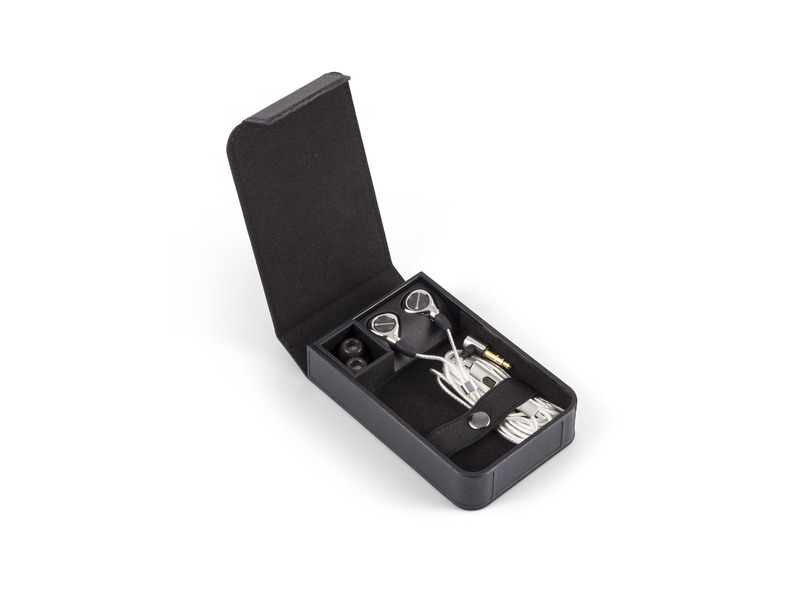 Everything is packaged in an exclusive presentation case with magnetic fastener. 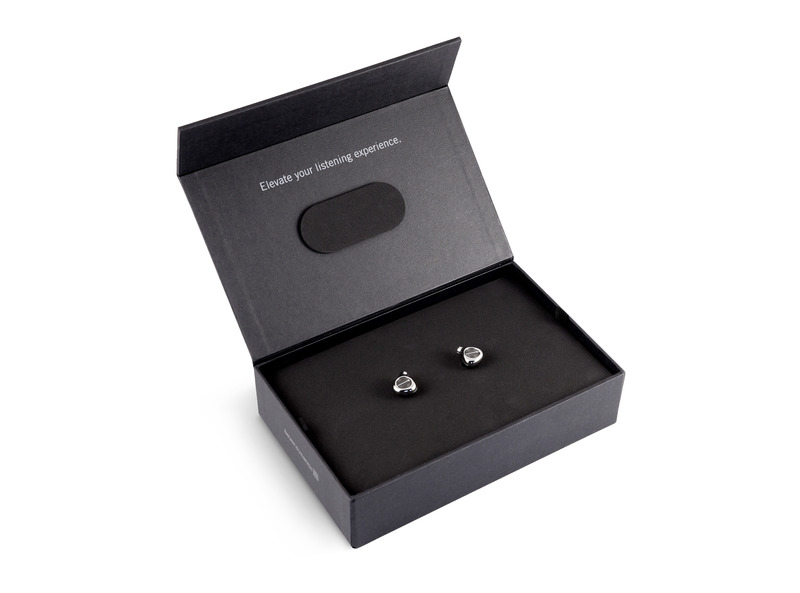 The case also includes the high-quality carry case for transport, reminding buyers with every opening that they are holding a very special piece of headphones technology in their hands. This is because the Xelento remote (EUR 999) is crafted by hand at company headquarters in Heilbronn, Germany, just like all the Tesla models. Skilled professionals wind the tiny voice coils, rotate drive parts and assemble the components under a microscope with the precision of a watchmaker – with a passion that is clearly palpable with the finished product. Visitors to the Consumer Electronics Show (CES) can see for themselves from 5 to 8 January 2017 at the beyerdynamic booth (South Hall, No. 20639) in Las Vegas. The Tesla in-ear will be available from February 2017 from qualified specialist dealers or directly from the manufacturer at www.beyerdynamic.de.